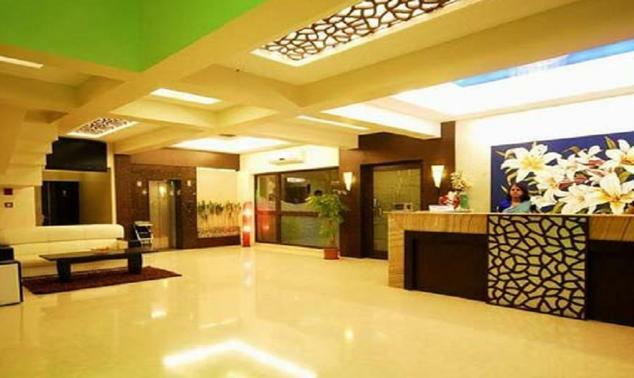 Lily Sarovar Portico, located in Nashik, is one of the most popular three star hotels where you can enjoy the right blend of luxury as well as comfort. It is the strategic location of the hotel that gives it an added advantage in comparison to others. 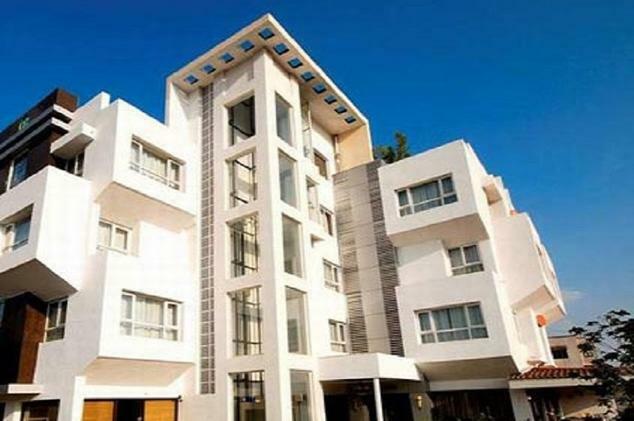 It is located in close proximity to railway station, tourist attractions and industrial areas of the city. There are forty two rooms and each room is well designed and decorated taking into consideration the needs of modern day travelers. It is highly preferred amongst business as well as leisure travelers. 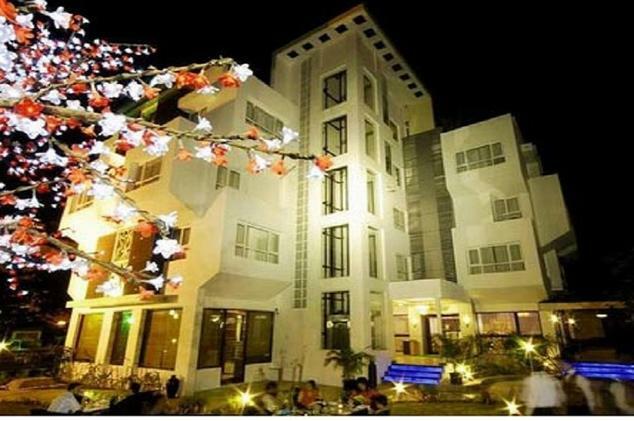 The range of facilities you will get here lets you have great time during your stay. Rooms are divided into three categories from which you can choose the one as per your budget and wish. 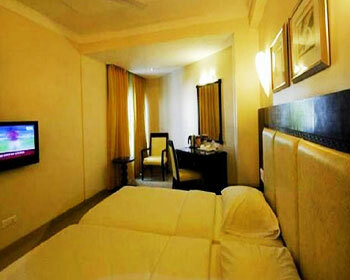 Highly spacious and well-done suite makes your stay extremely comfortable. Each suite comes up with a separate living area where you can entertain your guests and conduct business meetings. These are designed with great care for people who are seeking ultimate comfort as well as luxury so that you can have unforgettable moments here. Staying here you can enjoy access to several facilities such as turn down service, luggage space. Hair dryer, flat screen TV with satellite channels, complimentary wireless internet access, safety deposit, a shower cubicle, coffee or tea maker, in-room menu, laundry facility and writing desk. Superior rooms are the right accommodation option for those travelers who want to have great time without shelling out much of the amount. These rooms are designed with great care so that travelers can have comfortable and memorable stay when in Nashik. Some of the most common facilities that you might get access to when staying here are in-room menu, complimentary wireless internet access, a mini bar, luggage space, LCD TV with satellite channels, turn down service, a shower cubicle, hair dryer and work desk. For travelers who are having limited budget can choose to stay here at Deluxe Rooms. 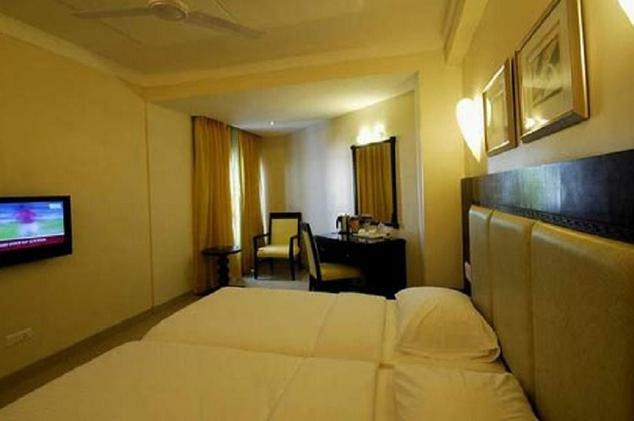 The hotel offers deluxe rooms for travelers who are in the city for vacationing and have limited budget. 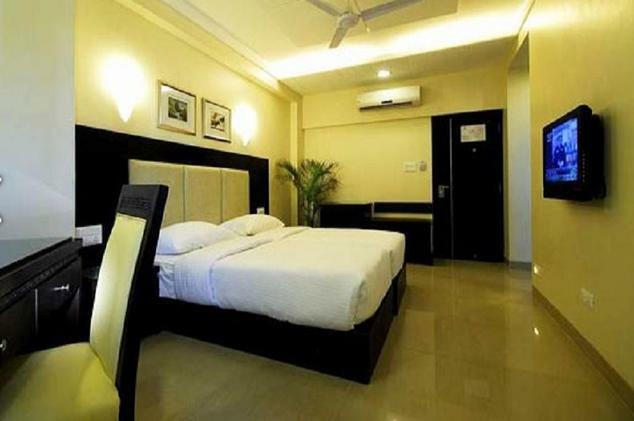 These rooms are simply the right accommodation option for travelers who are looking for affordable rooms when in the city. A tea or coffee maker, high speed internet facility, a mini bar, writing desk, hair dryer, Flat screen TV with satellite channels, laundry service, doctor on call, complimentary bottled water and luggage space. Spice Garden serves the guests with finest of the flavors in the world. With an objective to offer guests with the best of the culinary experience, chefs here make sure that you get the best of both worlds. You will get a complete refreshing experience when dining here. 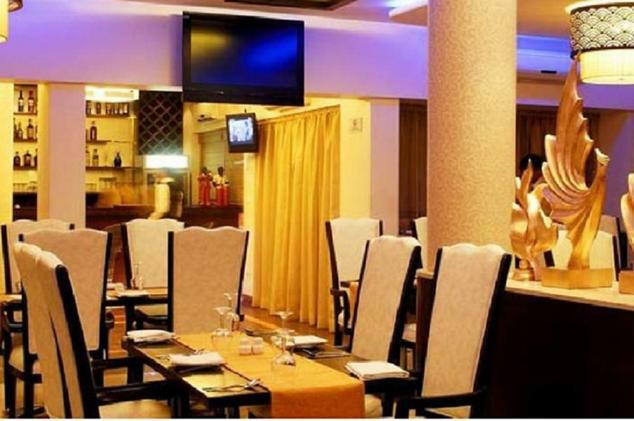 Continental, Oriental and Indian cuisine is what you will be served here. Breakfast, lunch and dinner are what travelers will get here. Here you will also get a range of collection of beverages that you can enjoy with the food you have placed an ordered for. If you are someone who is having fancy for grills and barbeque then this is the place to be. Sky Grill serves guests with some of the most deliciously prepared barbeque food. The entire ambience of the restaurant is not only bestowed with lush lawns and starry views but the right blend of finest flavors that you will get here in both vegetarian and non-vegetarian dishes enhance your dining experience. Liquid is the destination for travelers who love to dine and wine. Here you will get an exotic range of spirits, mocktails, international wines and cocktails along with a variety of starters to satiate every customer.